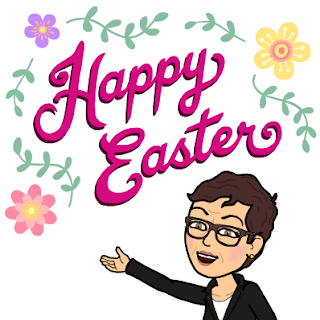 Hope you are enjoying your Easter! No finishes this week, but a little update in the numbers. 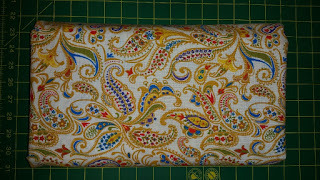 Prairie Gathering actually used a little over 22 yards, so I will deduct 2 more yards. 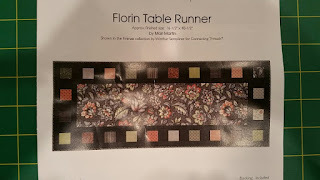 I have a couple of adds this week a backing and a small table runner kit, that I mostly purchased for the pattern. So the net for this week is -1.5 yards. 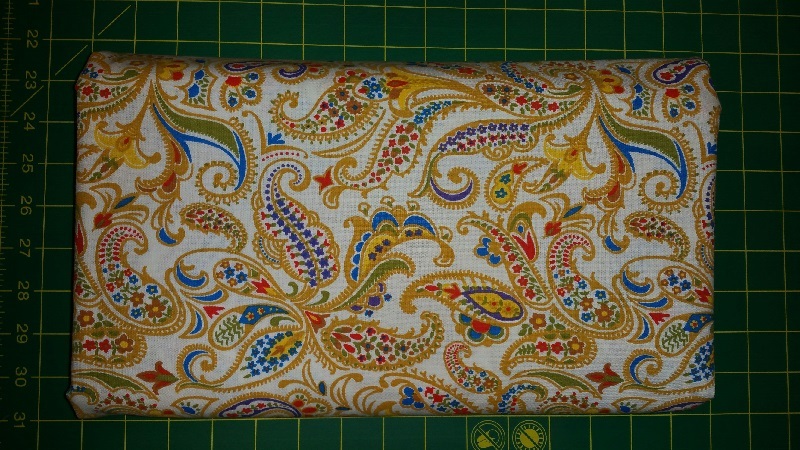 Used this week: 2 yards. 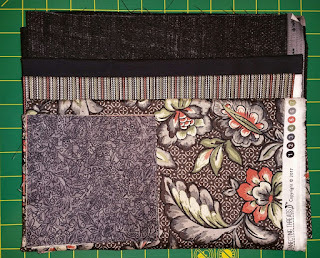 Net Fabric Used YTD: 53.5 yards. Check out other stash reports at Patchwork Times. Happy birthday Kerry. Wishing you a day filled with fun and love. Happy Birthday! I hope it is a fantastic day!